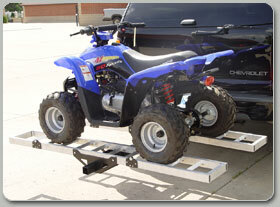 Introducing the B-Dawg® Kart the perfect aluminum carrier for hauling your go-kart or atv. Assembles quickly and easily with as little as two adjustable wrenches. Made from sturdy weather-proof aluminum which will never rust. 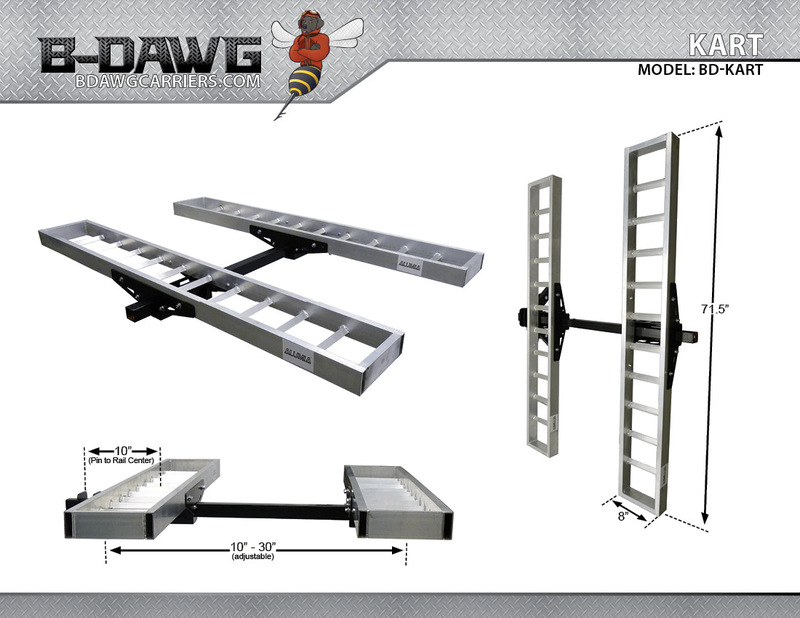 The B-Dawg Kart is a lightweight alternative to steel for hauling your Go Kart. Each rail is 8" x 71.5", and the distance between them is adjustable up to 30" for different axel sizes. With the B-Dawg Kart, you can haul up to 400 lbs. 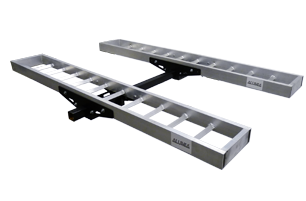 Distance Between Rails: 10" - 30"
Copyright © 2008 - 2019 Ezra Distributing, Inc. All Rights Reserved.